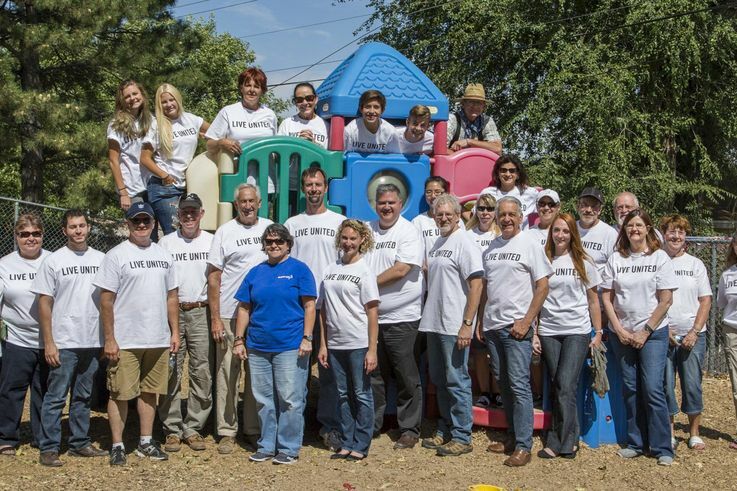 Orbital ATK recently concluded its United Way campaign, during which employees from across the country participated in fundraisers and volunteer activities to raise funds and awareness for United Way. Employees pledged over $934,000 through payroll deductions. 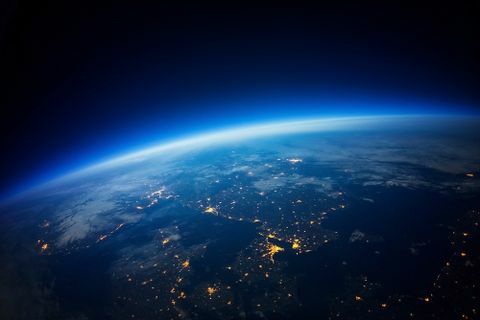 Adding in the company’s 20 percent match, the company exceeded its $1 million goal for this year’s campaign, with a total contribution of more than $1.12 million. The United Way focuses on strengthening its core values of education, financial stability and health through community-based and community-led solutions. 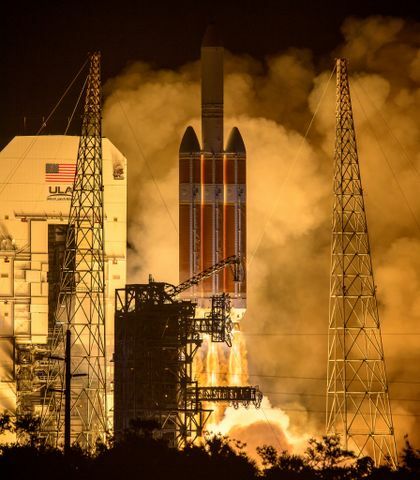 At Orbital ATK, these values are an important part of our standards, and we are privileged to be able to give back to our communities. Employees demonstrated their generosity by giving back to their local communities by participating in service events through the Days of Caring program and other fundraising activities. 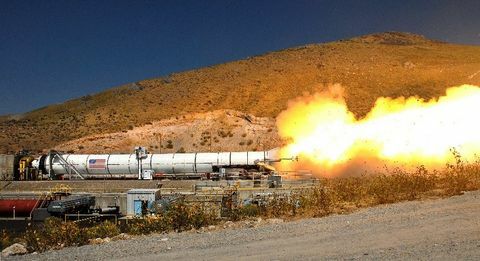 Below are photo highlights of some of the key events held throughout Orbital ATK. 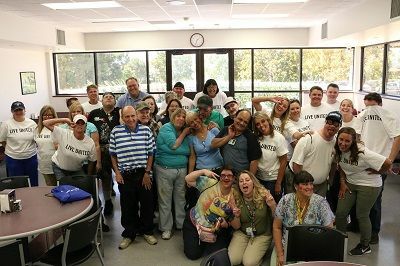 Employees from our Aerospace Structures Division hosted a Day of Caring Thursday, September 8 at the Pioneer Adult Rehabilitation Center (PARC) in Clearfield, Utah. Volunteers played games with the guests and served a BBQ lunch. PARC is a community rehabilitation program administered by the Davis County School District to provide services to people with disabilities along the Wasatch Front. 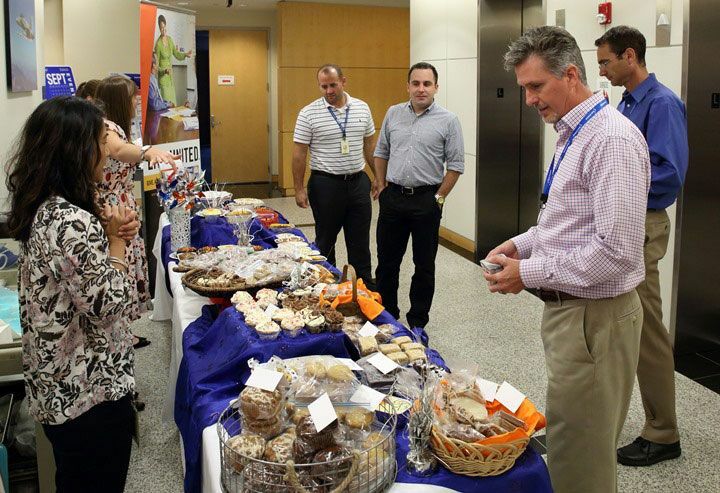 Employees in our Space Systems Group raised money at a bake sale at our Dulles, Virginia, campus. 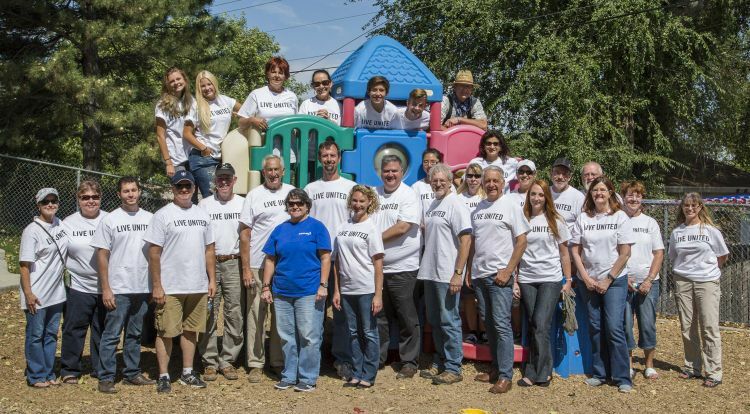 Propulsion Systems employees donated their time on Friday, September 9 at the New Hope Crisis Center in Brigham City, Utah. Together they mowed, raked, weeded, edged, trimmed trees, cleaned-up debris, enhanced the animal kennel and cleaned the patio area. The center provides temporary safe housing for victims of domestic violence, victim advocacy and free classes in life skills to youth and adults. 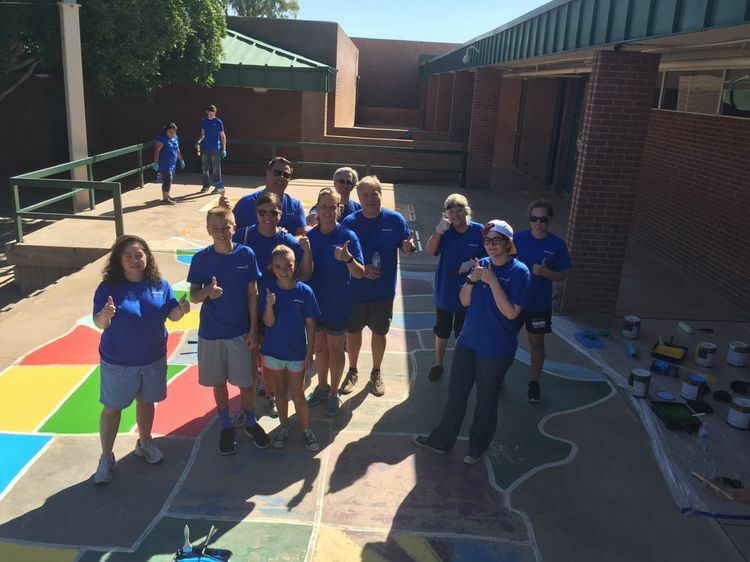 Orbital ATK employees partnered with Phoenix, Arizona-based United Way Valley of the Sun to brighten the Frank Elementary School campus on the Day of Action. 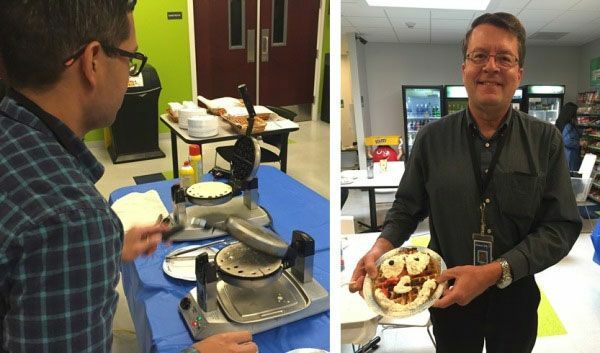 Employees in our Northridge, California Defense Electronic Systems celebrated "Waffle Wednesday" to raise money in support of local United Way Branches.